Andy Newton is a Memphis songwriter, teacher, writer, and blogger. Brother Andy Newton is the nom-de-plume for the musical output of Andy Newton. Memphis takes risks. It’s scrappy. It’s not just the home of Delta Blues and Elvis. It’s music created with nothing to lose; all heart, all soul. Big Star. Power-pop with frayed edges. Jay Reatard. Memphis wears a thrift store tux to prom. STAX. Musical experiments in race relations. Newton doesn’t really like the term “singer-songwriter”. It reminds him too much of “And The Singer Sings His Songs“. But Neil Diamond is great. Or Newton thinks so. And that’s what kind of artist he is. While Slingblades of Husbandry was focused on capturing the zeitgeist of live performances, his latest record, songwriting and recording were viewed as a type of collaged assembly. 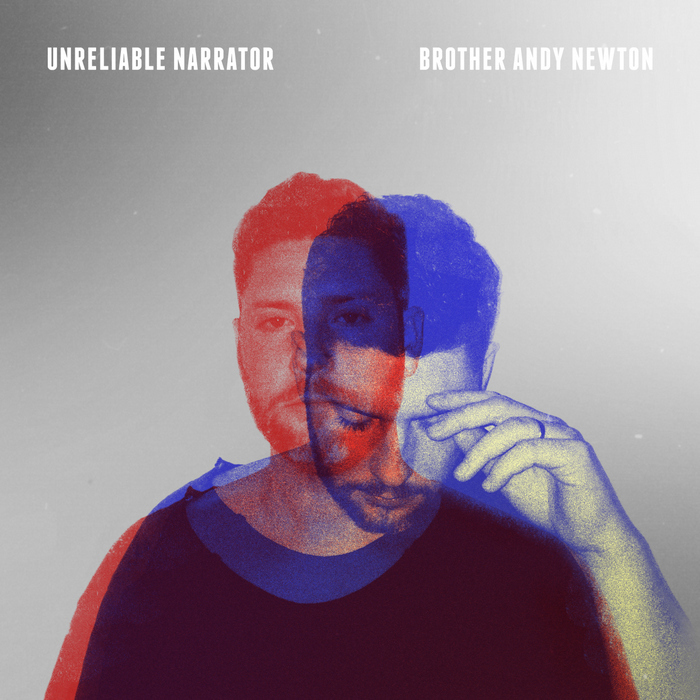 Unreliable Narrator, the second official album using his own name uncloaks a newfound confidence, as Newton comes out from behind multiple band monikers. Growing into one’s thirties bring with it a focus, a parsing of tastes and a security in a knowing what you like and what you don’t. Gone is the live rock feel of 2013’s Slingblades of Husbandry. Keyboards acoustic and electronic anchor the tracks instead of guitars, and programmed beats drive the songs. Yet the pop immediacy still remains. Newton lovingly chose songs that exhibit a man in growth–becoming a husband and a fathering twins, feeling guided by another hand himself. Themes lean into grievances, suffering, and traumas—inside and out. While a constant staple of spirituality threads through, continues in the pop singer-songwriter tradition of post-Beatles solo records. Unreliable Narrator was released December of ’14. 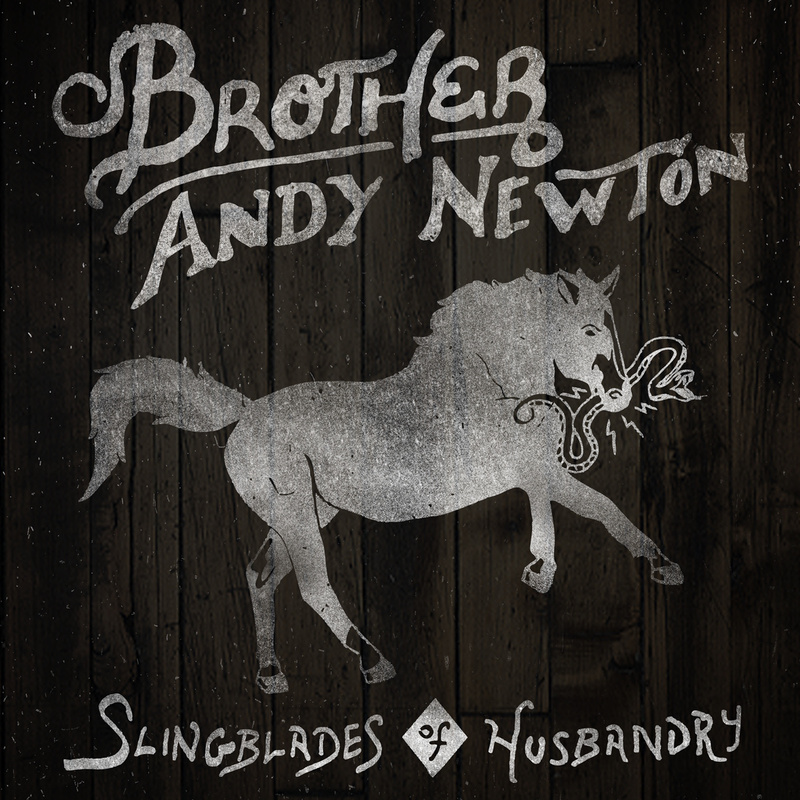 Slingblades of Husbandry is the digitally EP from Memphis-based Brother Andy Newton. Released June of 2k13, Slingblades… is for music junkies and poptimists that still like guitars in their coffee, and the coffee shop where they drink said java is where melody is king and electric guitars guide the music like banks of Big Muddy. 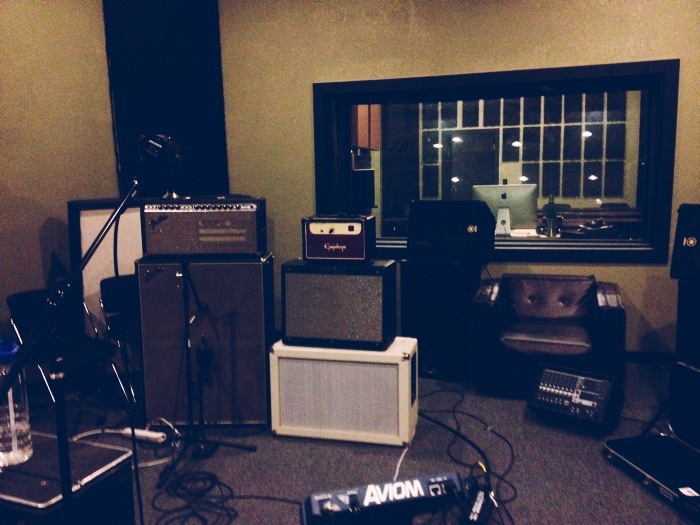 Described by some as a musical meeting place of Radiohead, Jimmy Eat World and The Beach Boys, the seven-song extended player recall’s early ’90’s college-rock rife with power-pop overtones. This album is for those that still want surprise in their rock n roll, those that care for a hint of danger. It’s a reaction against the over-wrought processing and impotent perfection of modern music production. Surfy, wet guitars broadstroke the album and the sonic tone centers solidly in a lively Albini-era Pixies sound recalling, at times, that power trio from Aberdeen. Recorded Christmas of ’12 and released in May of ’13, it was lovingly hand-crafted on the grace of friends, with songs in hand, Andy conscripted the help of a few buddies to help him play, record and mix. His wife stopped in to contribute vocals on the ethereal Fragile Flowers, and savant Ben Banti sighed out the Moog solo on Hungry Heart in one pass. British expat drummer and co-worker Simon Alexander’s drumming is crucial to the loose, live, and dripping room noise-y feel. A noted session player and drummer for The Departure, Alexander’s keen ear for pre-production and commitment to feel helps the record transcend most singer-songwriter debuts. Hailing from Memphis, TN, Newton subtly nods to Big Star more than Isaac Hayes, but demonstrates a commitment to independent production and artistic vision like STAX) by way of a Michigan adolescence. The first official album using his own name uncloaks a newfound confidence as Newton comes out from behind multiple band monikers. 30 years of age brings with it a focus, a parsing of tastes and a security in a knowing what you like and what you don’t. Previously burrowing across hard drives multiple albums that never saw the light of day, and a stream of singles under the name The Silver Singers, Slingblades… features predominately new material written past year-and-half. Newton lovingly chose songs that exhibit a man in growth–becoming a husband and a fathering twins, feeling guided by another hand himself. Themes lean into family life, career, and spirituality in the pop singer-songwriter tradition of a McCartney Ram, or Lennon’s Double-Fantasy.